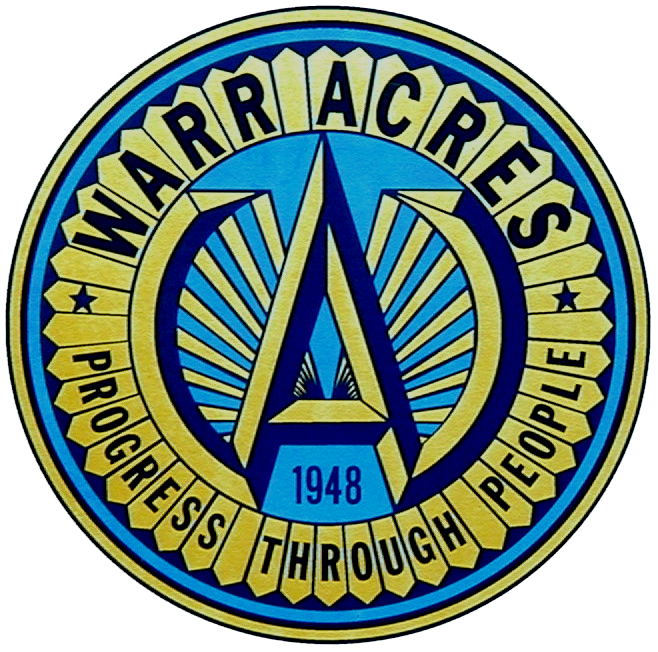 The City of Warr Acres Contracts through Oklahoma City for Water services. To establish new service call Oklahoma City Water Department at 297-2833. If you have problems with your water service contact Oklahoma City Water Repair at 297-3334. If you have a leak that creates an emergency in your home or business call the fire department for an emergency water shut-off. Oklahoma City offers online payments by or you can drop off payments at any Bank of Oklahoma location, kiosks at Homeland, Crest and Capital Square, pay by phone at 405-297-2833 or use drop-off depositories at 420 W. Main, 200 N. Walker and Quail Springs Mall. Customers can also pay in person between 8am and 6pm at 420 W. Main in downtown Oklahoma City. Services are billed on a cycle determined by your address. Payment is due 15 days after the billing date. Water meters are read monthly. Please make meters accessible to the meter reader. If the meter cannot be read, the monthly usage will be estimated. Your deposit will be refunded after 12 months of good credit with the city. The refund will be credited to the utility account as a payment. If you close an account, the deposit will be applied to your final bill. Any credit balance will be mailed.